You have a few more days to help the hounds in Northern Arizona — Camp Verde Valley, Cottonwood, Sedona, Flagstaff. You can buy the bracelets online via Etsy for $20 + $3 shipping & handling. The entire $20 goes to GVV. Or you can buy them in Tucson at Silver Sea Jewelry & Gifts, 330 N. 4th Avenue OR Dirty Dawgs dog wash, 2510 N. Campbell Ave. 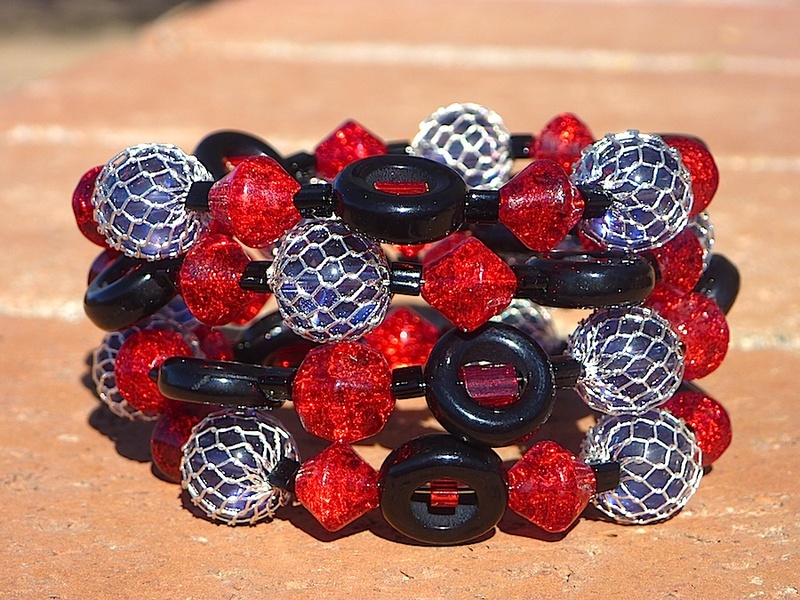 This beautiful bracelet is named “Drama Girl.” Let’s face it — we all have some “drama” in us and hopefully much comedy too.